Many new media platforms arrive and depart, sizzling like mirages. They appear anchored in the material world but vanish as one moves closer. 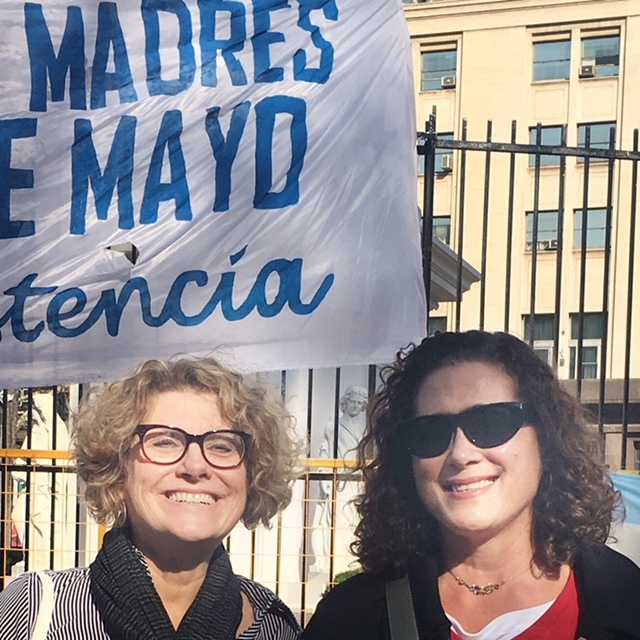 As digital tools and platforms realign amidst social relations and political conflict, documentary’s form and function requires some recalibration. New media projects connected to an open space model offer innovative approaches to liberate us from these chimeras. They give new meaning to public engagement. 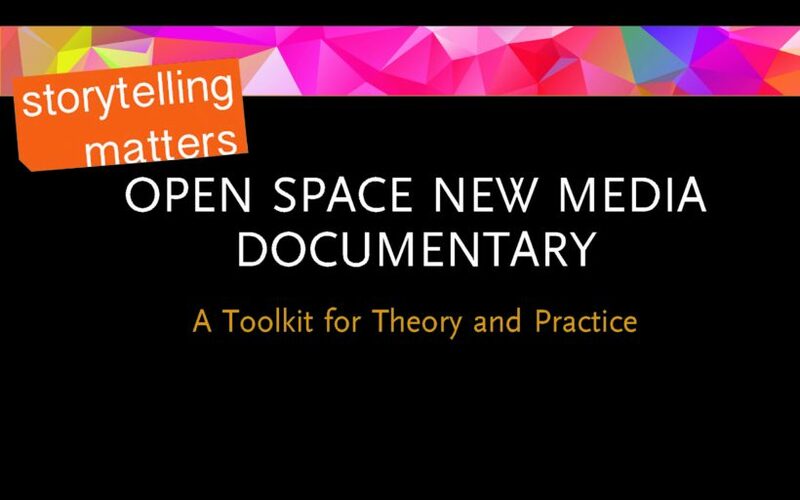 Our new book, Open Space New Media Documentary: A Toolkit for Theory and Practice (Routledge, 2018) explains these emerging models– and proposes new ways to think through a wide range of projects and the concepts that drive them. These untethered participatory new media projects offer brave explorations. They flourish in peripheral nodes beyond theaters, festival circuits, or television screens. They break open the form to let the work meet people, places, and technologies in new combinations and daring designs. Our concept of Open Space New Media Documentary couples documentary with the digital turn. No longer a fixed object, documentary now assumes shape-shifting contours and migrates across multiple interfaces. New media documentary presents a place-based practice of co-creation, collaboration, and community. Jettisoning vertical hierarchies, the participatory documentary is horizontal. No longer auteurs, these new media documentary directors transform into community designers. In this process, these open space new media documentaries convene people around contradictory, suppressed, and unresolved issues. The triangle of subject, filmmaker, and audience centrally informs documentary. In contrast, the open space documentary paradigm is circular. Media makers become place-based designers and audiences transform into engaged participants in collaborative encounters. These collaborative documentary practices move across the analog, digital, and embodied. This mode is human-scaled, localized, multi-voiced, reciprocal, and reflective. It animates provisional networks and temporary alliances. How can producers, directors, designers, and collectives shift to an open space documentary project? Take small steps. Consider intentions and constraints. Find collaborators. Co-create. Our toolkit grounds the creative process for open space new media documentary projects. It also offers theoretical scaffolding. The ten “C”s leverage the volatile new media landscape, a never-ending swirl of constant changes, responses, and adaptations. 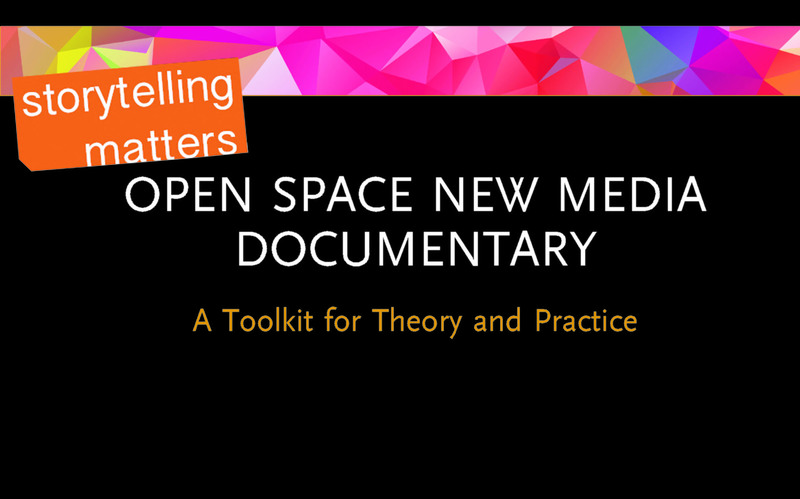 Open space new media documentaries work with four strategies: Small Places, Designing Encounters, Polyphonic Collaborations, and Inviting Spaces. 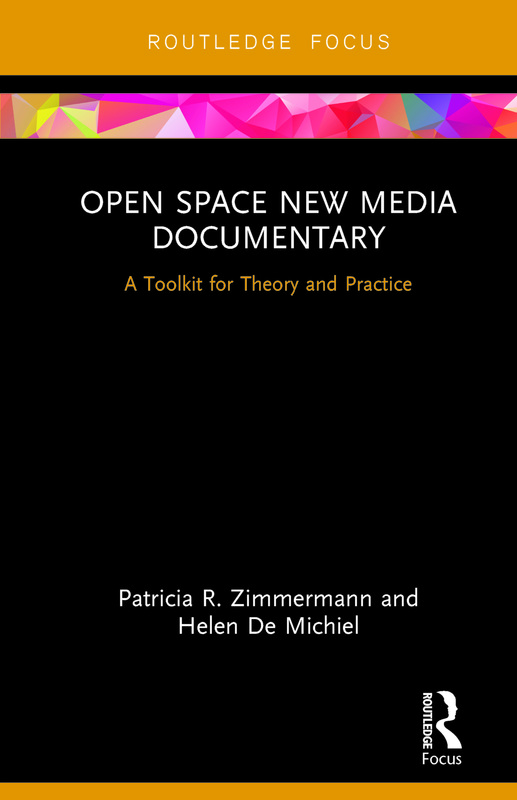 You can preview and order Open Space New Media Documentary at Routledge or on Amazon in both e-book or hardcover. Patricia R. Zimmermann is Professor of Screen Studies at Ithaca College, USA. Her books include The Flaherty: Decades in the Cause of Independent Cinema (2017); Openings, Closings, and Thresholds of Independent Public Media (2016); Thinking Through Digital Media: Transnaational Environments and Locative Places (2015), and several others. Helen De Michiel is a filmmaker, writer and community designer based in Berkeley, California. Her documentary projects include Knocking On Doors (work in progress), Lunch Love Community (2015), The Gender Chip Project (2004), Turn Here Sweet Corn (1990), the narrative feature Tarantella (1994) among other short films and installations. She served as Executive Director of the National Alliance for Media Arts & Culture from 1996 – 2010.